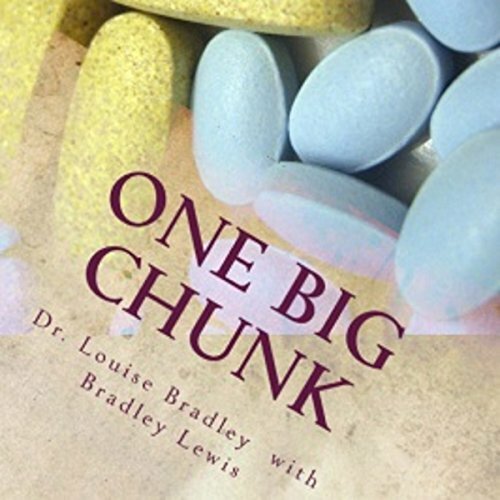 Showing results by author "Dr. Louise Bradley"
At the age of - well, Dr. Louise Bradley wouldn't say - she woke up in the back of a hideous Hummer limo, the kind used for pornos, proms, weddings, and bar mitzvahs. She had lost her temporary veneers and drooled on her Dolce and Gabbana turquoise silk blouse. She had no idea where the limo was taking her. Was that her mother in the front seat? Dr. Bradley could not remember how she got there.